MARY KATHLEEN TALLMAN, age 89, of Pleasant Plain, OH, passed away on Friday, January 11, 2019 at her residence. She was born around Ansonia, OH on July 1, 1929 to the late Dewey Jonathan and Gladys Viola (Trissel) Howell. She was preceded in death by her husband, Lewis L. Tallman, on April 23, 1997. Mary is survived by three daughters: Penny Tallman Patterson of Pleasant Plain, OH, Terry Tallman Millhouse of Troy, OH and Cindy Tallman Curtis of Piqua, OH; one sister: Jean Hughes of Pittsboro. IN; one brother: Dewey F. Howell of Chicago, IL; twelve grandchildren; twenty great grandchildren and two great great grandchildren. In addition to her parents and husband, she was preceded in death by two sons: John Lawrence Tallman and Tom Tallman; and one sister: Donna Lou Hatfield. Mary attended Piqua High School. She was a member of the Pavilion Church in Blanchester, OH, and was Past President of the Women’s Auxiliary of the VFW Post 5436, Troy. Mary spent 12 years in Homosassa Springs, FL. She enjoyed cooking, boating, camping and knitting. She also enjoyed painting ceramics, shopping and dominos. 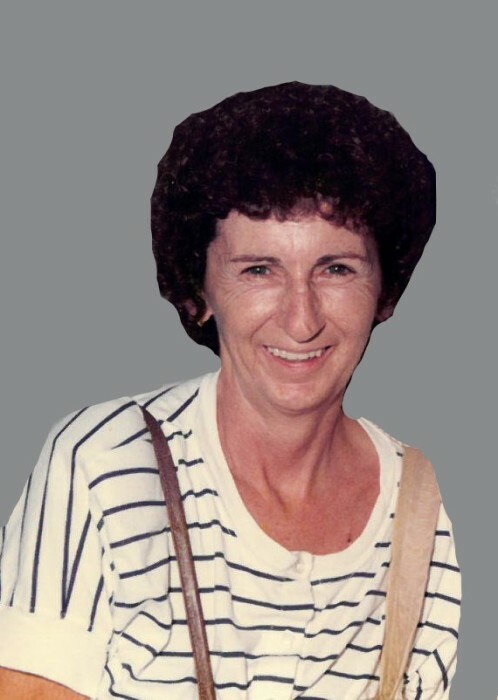 Mary was an avid reader and loved playing hand and foot cards with family. She was a former paper inspector at Brown Bridge in Troy and a former store manager at Wisdom’s Corner in Blanchester. Funeral service will be held at 1:00 PM on Wednesday, January 16, 2019 at Baird Funeral Home in Troy. Burial will follow in Miami Memorial Park in Covington. Friends may call from 11:00 AM – 1:00 PM on Wednesday at the funeral home. Memorial contributions may be made to Heartland Hospice, 3960 Red Bank Rd #140, Cincinnati, OH 45227. Condolences may be expressed to the family at www.bairdfuneralhome.com.